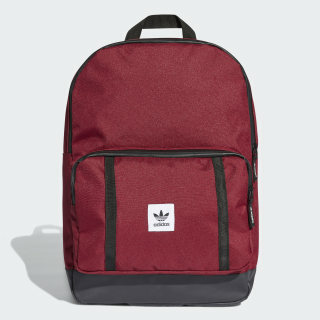 A clean, modern backpack with plenty of urban style and swagger. Simple, strong, durable. 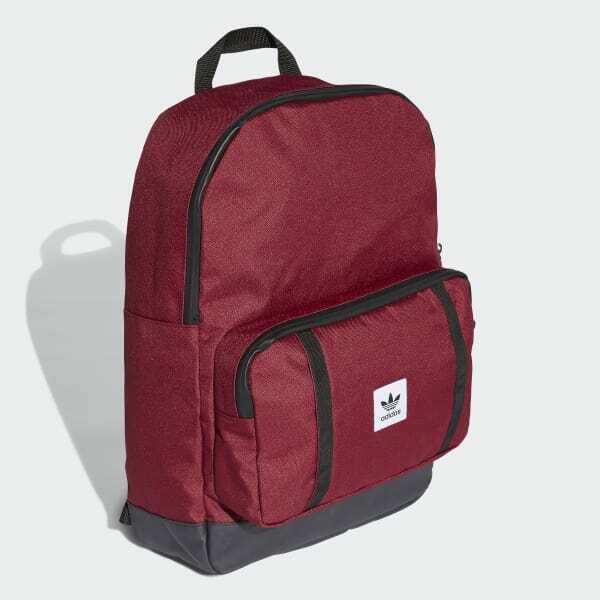 This daily backpack is tough enough to take on the urban jungle, with a coated base for added protection. An inner padded sleeve keeps your laptop in place. Webbing detail and a Trefoil badge on the front pocket show off an extra bit of flair. Dimensions: 12" x 17" x 7"